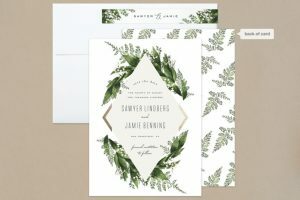 Be inspired for all your wedding stationery needs. 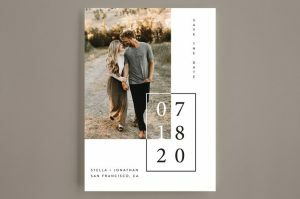 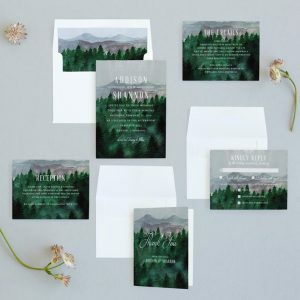 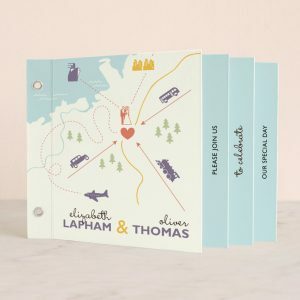 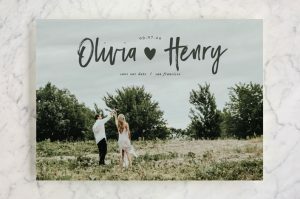 We’ve gathered a few of our favorites from top brands like Minted to help you during wedding planning journey.  Teller of Tales Photography is part of an affiliate program with Minted, meaning that we make a commission if we referred a purchase. 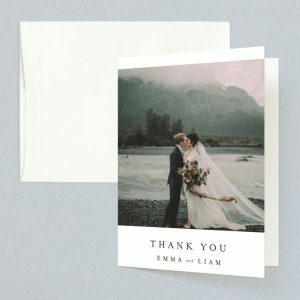 Any purchases made from the supplier are between the supplier and customer.